If you can read this, you're far ahead of a surprising number of adults in San Diego. 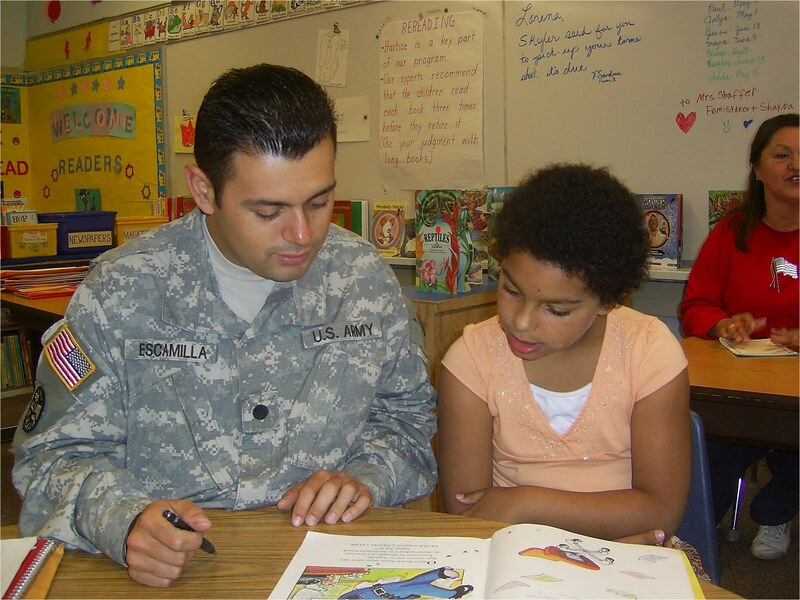 More than 450,000 grownups in San Diego County have a below-standard level of literacy. On top of that thousands of our children have difficulty picking up a skill most of us take for granted. They need help and the San Diego Council on Literacy, which provides services and resources that fuel that help, needs our assistance to do it. So, the San Diego Council on Literacy is holding its first fundraiser and it's going to be terrific. I know because I'm on the planning committee! 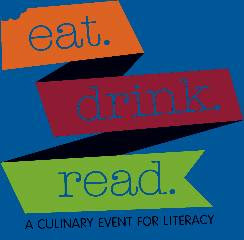 Join us on Wednesday, April 28 from 5:30 to 8 p.m. at Sushi Performance & Visual Art downtown for Eat.Drink.Read., A Culinary Event for Literacy. We're creating an evening of food, wine, and beer pairings that you'll enjoy, with wine and beer experts to give you tips on what you should keep in mind when pairing drinks with dishes, and, oh, the dishes themselves. Here's who's cooking: Urban Solace, The Marine Room, Starlite, Ono Sushi, Cafe Sevilla, and Suite & Tender. Each of their dishes will be paired with a wine and local craft beer. And Cafe Moto will have plenty of their delicious coffees and teas to accompany dessert. We'll also have a silent auction with some tremendous offerings, plus Chefs Bernard Guillas and Ron Oliver will have their wonderful cookbook, Flying Pans , available to purchase and they'll happily sign the book for you. Tickets are only $60 per person and can be purchased at www.eatdrinkread.com. Please help the San Diego Council on Literacy help adults succeed in their efforts to read and write and children just starting to learn these skills. 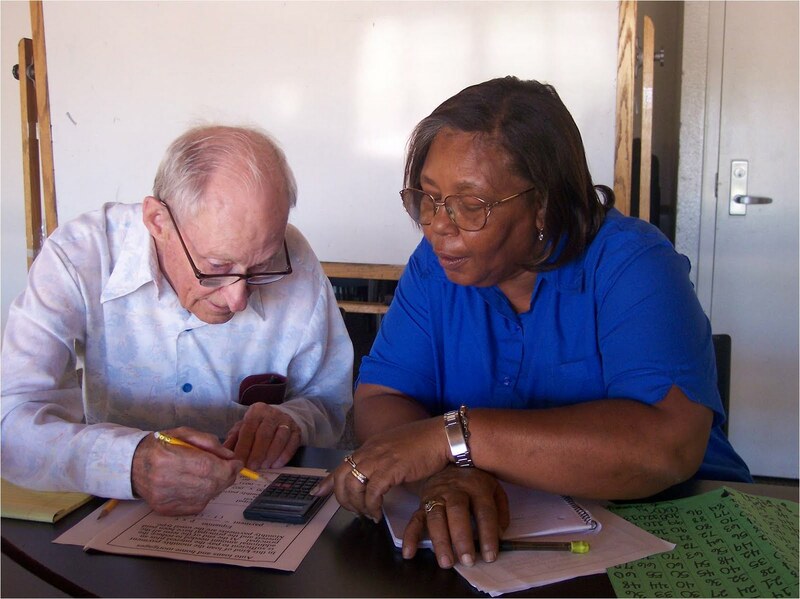 These are people building a foundation for success and by doing that, a better future for San Diego.